The scientific calculator with a built-in library. This affordable calculator meets the high quality standards that our customers have come to expect. 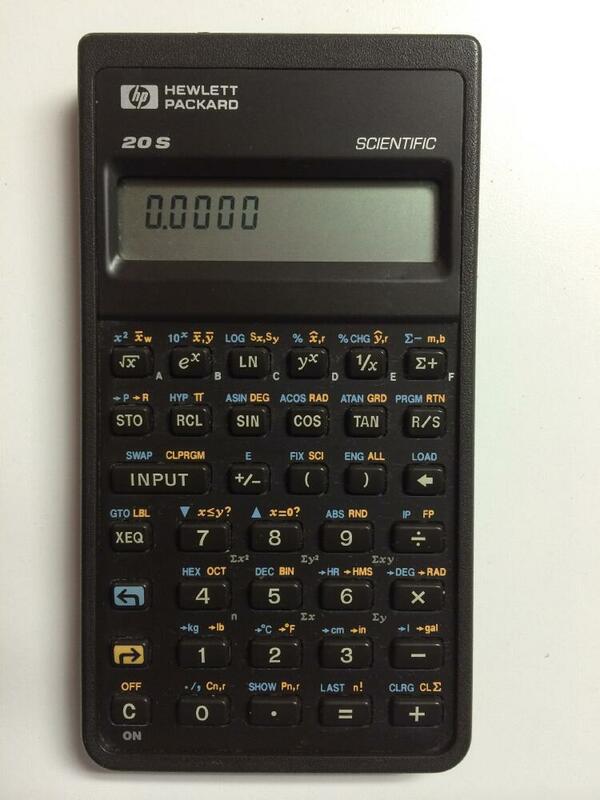 With exclusive features like the bult-in program library, the HP 20S is the complete scientific calculator.